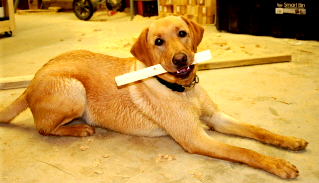 "Where Wood.....is more than just a Stick"
Welcome to Yellow Dog WoodWorking! We specialized in handmade furniture and home decor items. Have you ever thought you found the perfect piece of furniture, but then realized it was too tall, too wide, wrong color or you would like it better if it was in a different type of wood? 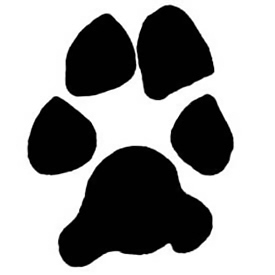 Yellow Dog WoodWorking can custom build your piece of handmade furniture and home decor items to meet the needs of your home or office. "the "size" to fit your spot in your home or office." Browse our site and contact us to discuss how we can make your handmade furniture and home decor items, ...dreams come true!